Bret Michaels defies odds and health risks to win NBC's "Celebrity Apprentice." 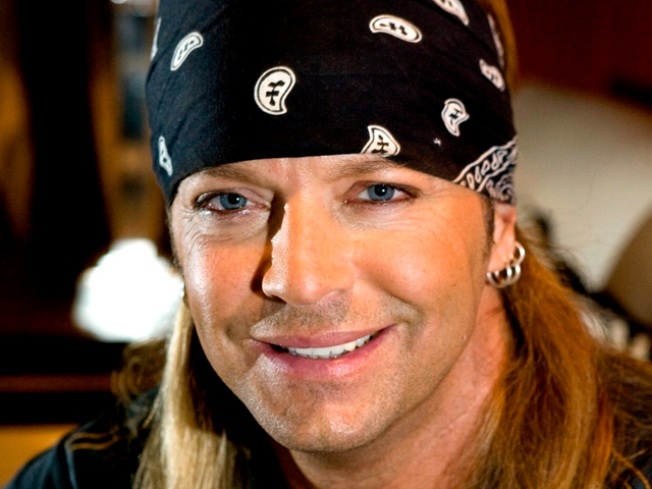 He survived a brain hemorrhage, a stroke and a hole in his heart and then defied doctor's orders to make a victorius appearance on "The Celebrity Apprentice," so one wonders what Bret Michaels can do at full strength. "I am not 100 percent back yet," Michaels told the "Today" show's Meredith Viera on Monday, hours after wining $250,000 for his favorite charity on the Donald Trump-hosted NBC show. "The doctors said it wasn't very smart to be here, but I'm not a very smart guy in that capacity." In awarding the prize to Michaels, Trump praised the Poison singer for his courage. "You have proven to be very brave," Trump said before eliciting a "whoop!" from Michaels by announnce prize would go to the American Diabetes Association. But Vieira noted that Michaels had a visible limp on “Celebrity Apprentice” and asked whether sympathy played a role in his victory over fellow finalist Holly Robinson Peete, an actress. Michael's didn't disagree. The rocker turned reality-star overcame a life-treating sub-arachnoid hemorrhage last month and a warning stroke just days before appearing on NBC's live "Celebrity Apprentice" finale. That was enough to have even Peete's 5-year-old son rooting for Michaels, he said. "We all love you, Bret, and I am just happy to be here with you," Peete said with tears in her eyes. Donning his signature blue bandanna, Michaels limped across the stage and was welcomed to hugs from former contestants. "I always give everything I got," Michaels said. "I put my neck on the line... and I wasn't planning on leaving until I won." 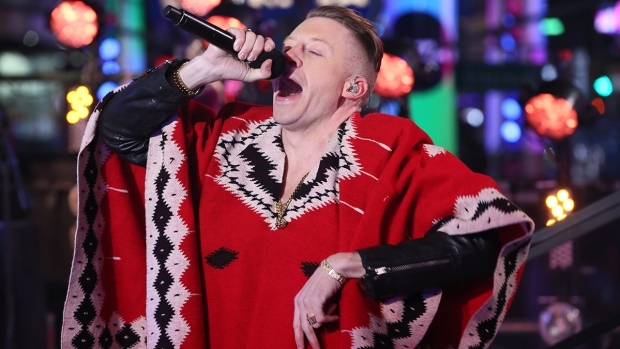 Michaels admitted that showing up for the finale was a serious health risk and that his doctors had advised him against it. "Lately, it seems like me just standing up is risking my life," he joked. For the finale, the two finalists competed head-to-head in previously recorded segments marketing their new Snapple Tea drinks for charity. The Snapple execs lauded Michaels' "Trop-A-Rocka Diet Tea" with their approval. Judge Ivanka Trump noted that Bret deserved to compete in the finale because of merit and called the "Poison" front-man a serious force of nature. Last year's winner Joan Rivers said if it was strictly a business decision, she would have chosen Holly, who raised more money than any celebrity contestant. "But screw that, it's Bret," said Rivers. "Emotionally, it's Bret!"